Beginning in the fifth century, Christian testimonies of human incursions in the “otherworld” formed an impressive body of medieval literature intended to promulgate religious tenets throughout Europe. Some of these Latin texts were adapted in vernacular tongue. My dissertation investigates the medieval conceptions of crime and punishment depicted in a selection of infernal journeys portrayed in diverse old French dialects between the twelfth and fourteenth centuries. My critical reading of these texts utilizes the perspective of medieval identity through the auctorial treatment of the infernal journey‘s literary character. Chapter 1-2 begins with an exploration of the conceptualization of Hell as a Manichean answer to the fear of the unknown which leads toward a cosmologic and divine space and time. 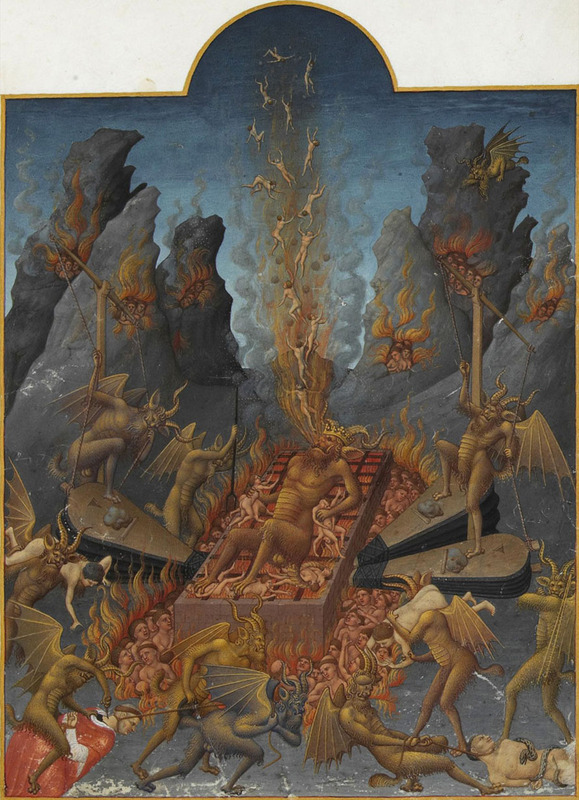 I then address the historiography of infernal journeys and evaluate the medieval need to materialize Hell, embody the soul, and reified the infernal torments. By adapting testimonies into the medieval art of soteriological formulary, the authors mirror the values of the society into a sacred place accessible to an ambiguous literary character. 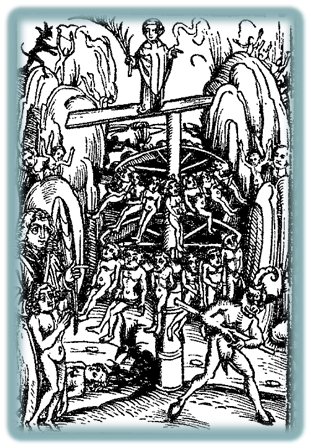 In Chapter 3-4, after considering the archetype of the infernal Journey and his witnesses, I assert the role that this genre plays in the re-organization of Hell and the rooting of popular imagery. I argue that the sacredness of Hell was preserved in a bipartition that progressively exposed a temporary, urbanized, and purgative realm bestowed to the souls meant to be saved, and, buried deep in the earth, an eternal, natural, and punishing pit reserved for the doomed. 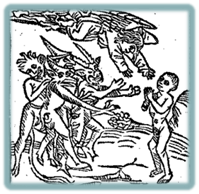 Purgatory turned into an open and porous fictional space, depicted as the pivot of the otherworld under the clerical mediation where each protagonist tries to escape the literary formulary. a developing heroic figure who usurps control over the redemptive process and the progressive liberation of the vernacular author who disregards his Latin source. I argue that this dynamic essentially alters the entire infernal journey’s formula in a way that favors stylistic digressions, accommodates a real audience’s economics, and ultimately promotes authorial identity.